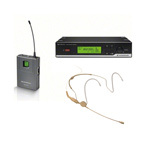 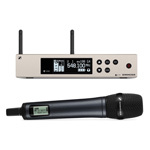 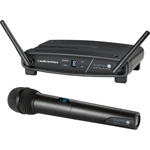 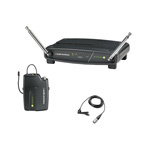 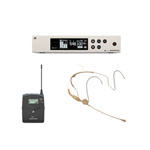 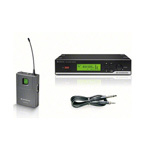 We have several wireless systems available including single channel digital 2.4gHz and channel 38 wireless handheld, lavalier or headset microphones ideal for speeches. 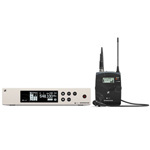 We also have multi-channel wireless systems for presentation and performance use which use the industry standard channel 38 frequencies for interference free operation. 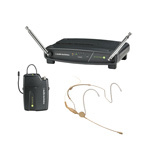 High quality wireless headset microphone. 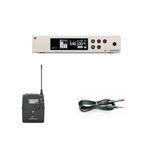 High quality wireless lavalier microphone. High quality wireless guitar system. 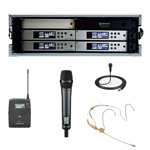 4 x rack mounted professional wireless systems. 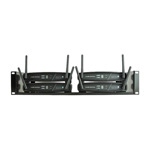 4 x rack mounted high quality wireless systems. 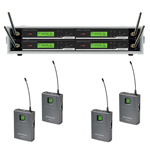 4 x rack mounted digital wireless systems.